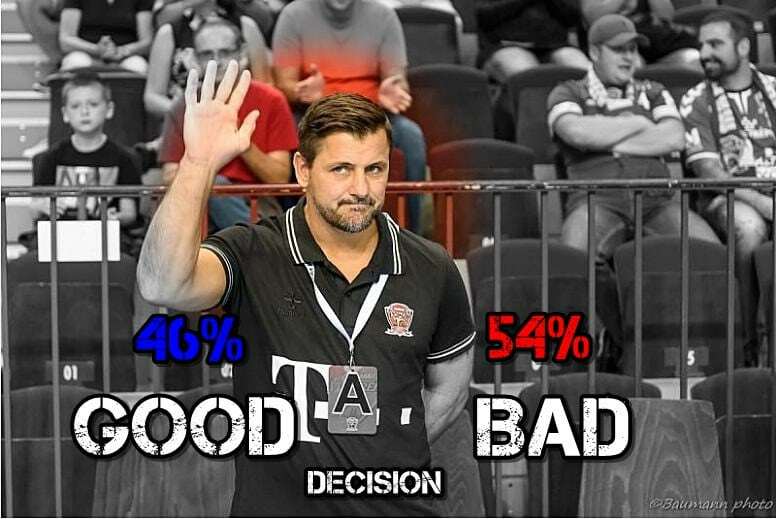 More than a half Handball-Planet.com visitors who joined our Poll to response on question “Vranjes departure: Good or bad decision for Veszprem?” think that this was BAD decision for the Hungarian vice-champions and three-times EHF Champions League finalists. Exactly 54% of visitors think that this won’t give positive impact to the team, while 46% have opinion that better days for Telekom Veszprem are coming with Swedish coach departure. 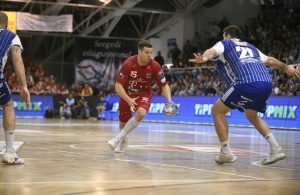 POLL – VRANJES DEPARTURE: Good or bad decision for Veszprem?